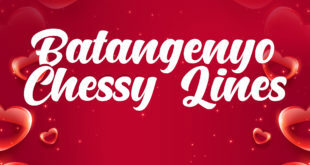 Home / Towns and Cities / Batangas City / Get up to 70% Discount on Selected Items at SM City Batangas 3-Day Sale! Summer’s almost over and we all know that this time of the year, shoppers take advantage of sale to buy school supplies for their kiddos. But as we go around SM City Batangas earlier, people are buying a variety of stuffs, stretching their patience a mile as they line up to the cashier. 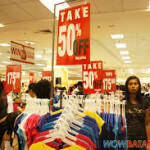 It’s SM City Batangas 3-Day Sale starting today, March 4 to 6, 2012. 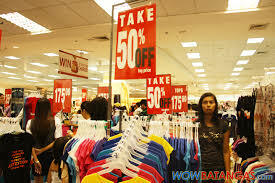 This is a mallwide sale so expect a lot of mallgoers the rushing to every corner of SM City Batangas. 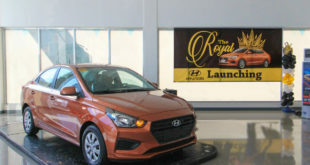 But for first time store raiders on a 3-Day Sale at SM City Batangas, give a little more patience as you have to endure traffic build-up hundred meters away from the shopping mall. Always come earlier, better if you shop right after the mall opens. The most congested parts of the mall on a 3-day sale are: Department Store (super jampacked and there are long lines people towards the counters), Appliance Center, and the Supermarket. Each time there’s sale, join the raffle draw. On this May 4 to 6 sale, get a chance to win one of the three Eee PC X101H Netbook from ASUS.